Home / Booking Info / Why Attend? 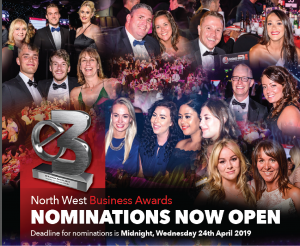 The E3 Business Awards 2019 is one of the most prestigious gatherings of North West companies in the business calendar. 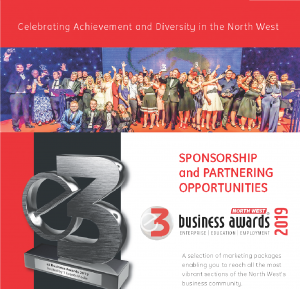 On 11th July 2019, 1 Events Media (1EM) will be hosting the E3 Business Awards in Bolton’s University of Bolton Stadium at 6.00pm. A high profile, high-octane attracting leading entrepreneurs from across the North West. In addition to business owners, the guest list will include a significant number of key staff from major government and public agencies, together with senior representation from the voluntary sector. Networking with some of the most successful and diverse businesses in the country. 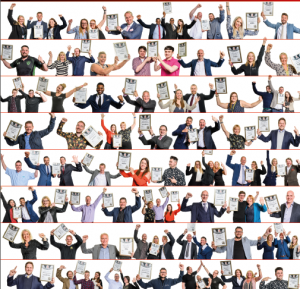 Be inspired by, and join in the celebration with the Award winners and finalists.